As a registered charity our work depends on you, our supporters, so please donate today. 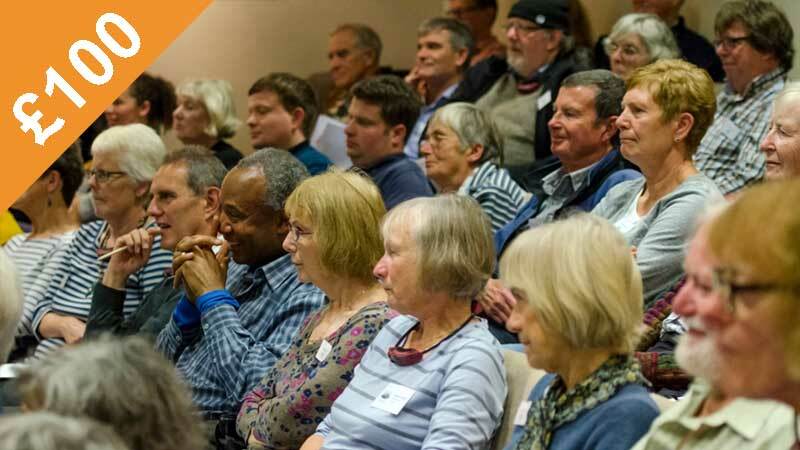 Your donation will help fund our practical conservation and campaign work. 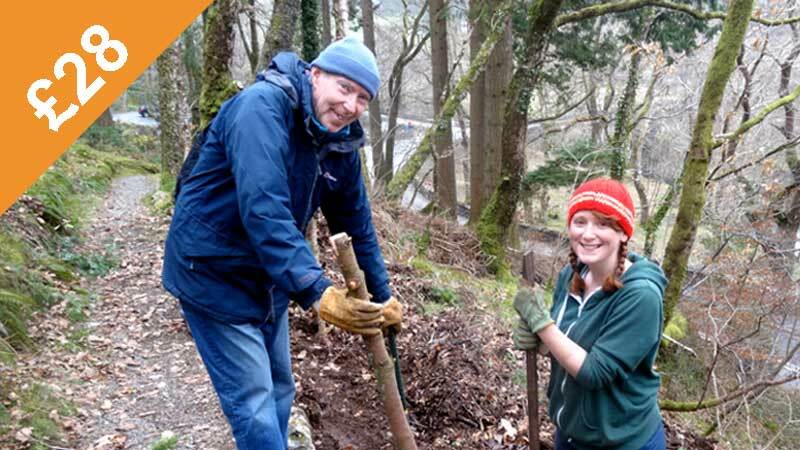 £28 could pay for a volunteer to gain Practical Conservation Skills accreditation. 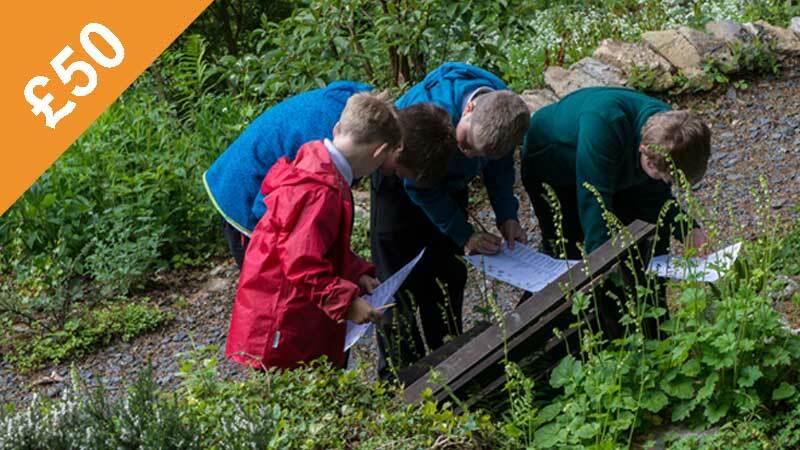 £50 could pay for a nature discovery event at Tŷ Hyll for a party of school children. £100 could pay for a public awareness event about a new development.